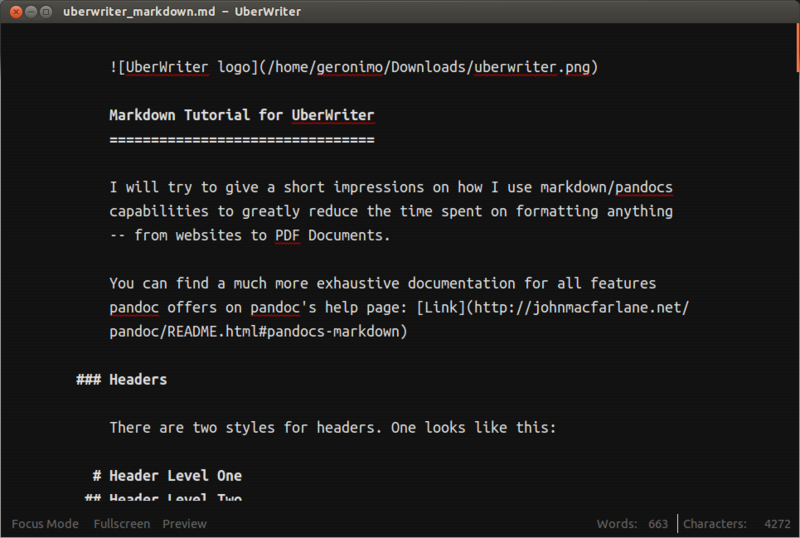 Markdown is a format commonly used for help or informational files. It has been commonly used for open source projects and provides a simple, intuitive way to provide readible readmes that can be easily parsed into html. 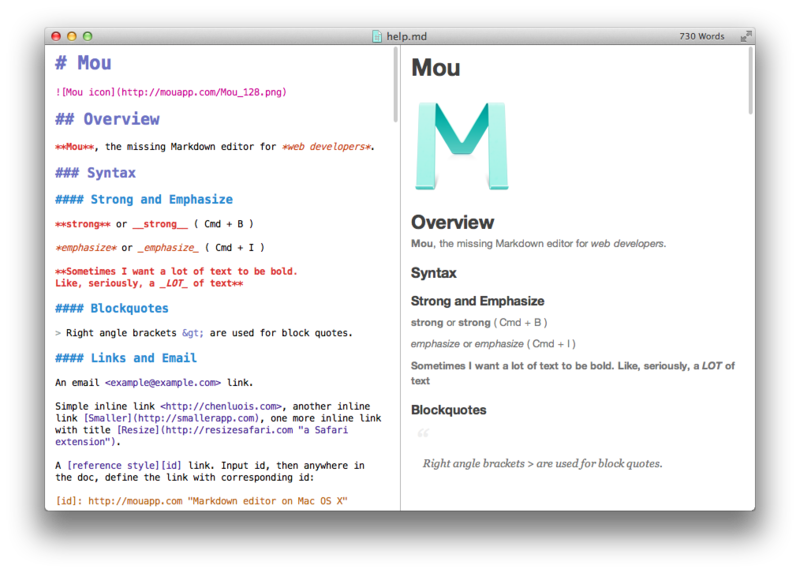 Mou is a great little editor for markdown editor on OSX. It presents a live preview during editing, making edits and updates easy.